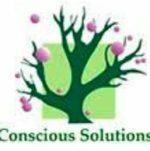 NLP uses various behavioural modification and language-based techniques to help improve your self awareness, confidence, and communication skills. 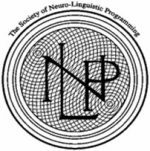 What can NLP Counselling be useful for? 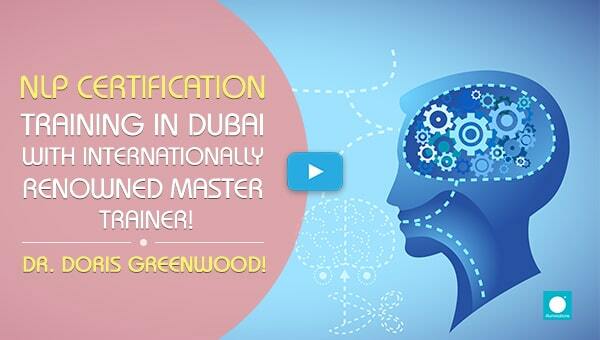 NLP Certification in Dubai: Become an NLP Coach! NLP therapy helps us improve the language we use while communicating with ourselves and others which could be resulting in negative thoughts. 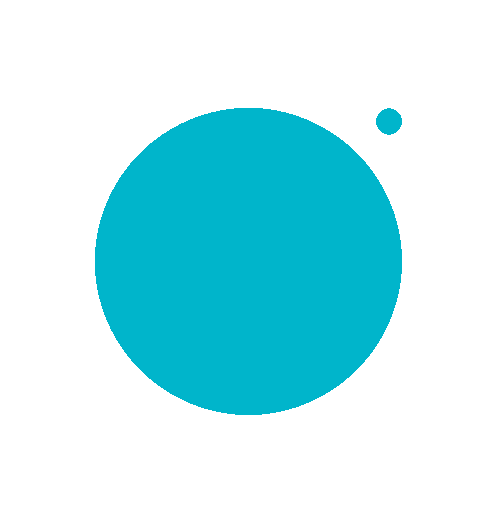 According to NLP psychology our life experiences define how we view and understand the world around us. We all have different experiences, and in turn we all have different interpretations of our world and our actions. 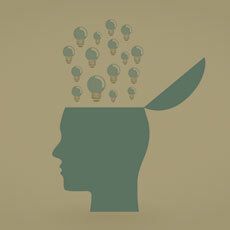 NLP practitioners help you understand your thought process, and why you think and behave in the way that you do. 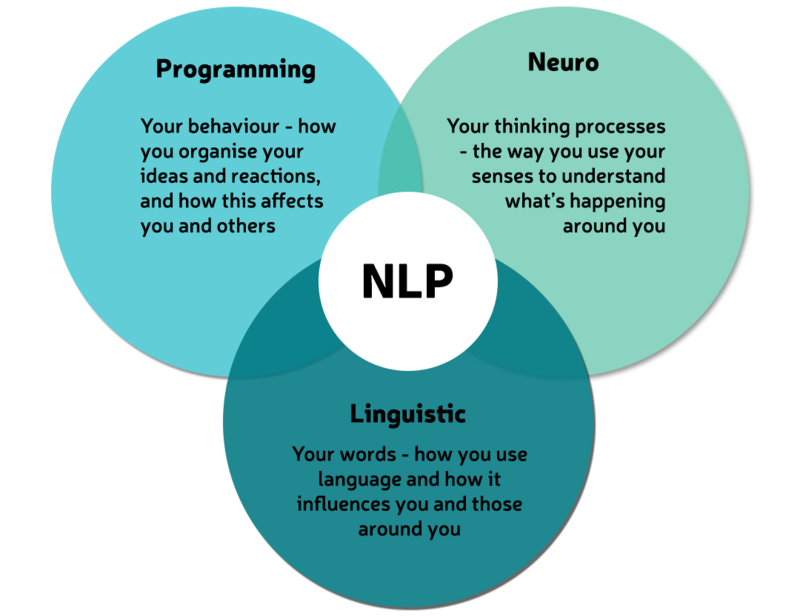 They also works towards modifying the subconscious programming which influences the way information is processed.. Neuro Linguistic Programming practitioners believe that each client has the ability to create solutions to their own problems, they just need the right NLP tools to guide them. 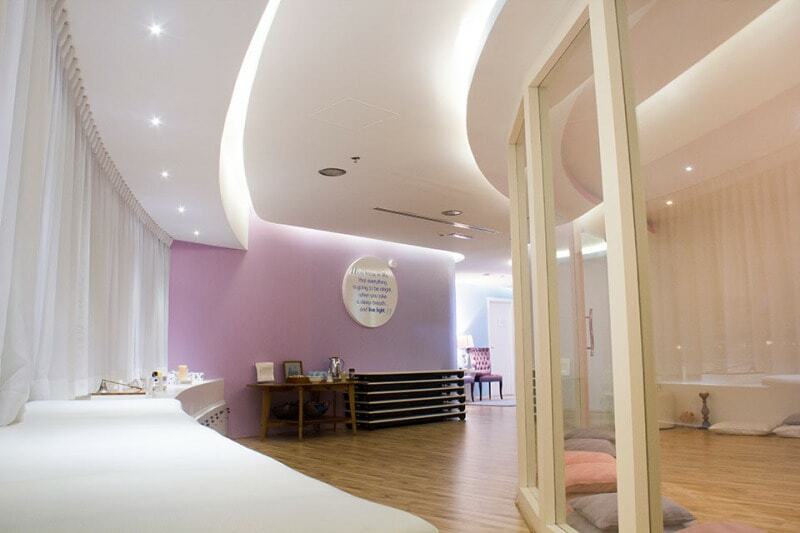 NLP therapy can be useful for healing a variety of ailments. 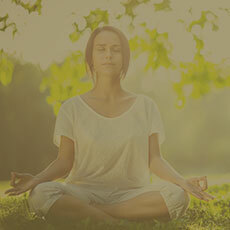 It can be used to treat anxiety, phobias, PTSD, stress, self esteem issues, or to increase the overall quality of life. 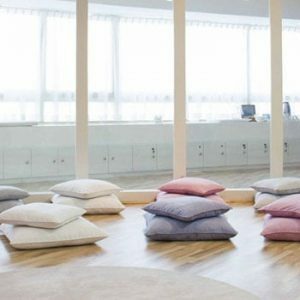 It can also help improve the relationship between your conscious and subconscious mind, which could result in increased goal orientation and holistic development. The goal of NLP is to lead to the realization that counterproductive thoughts and behaviour patterns must be changed for any sort of healing or success to occur. NLP courses and training programs are becoming increasingly popular, especially in Dubai. 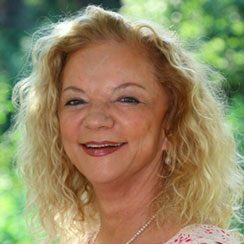 Having a professional NLP certification can enable you to reach out to and make a positive impact in the lives of many people all around the globe. 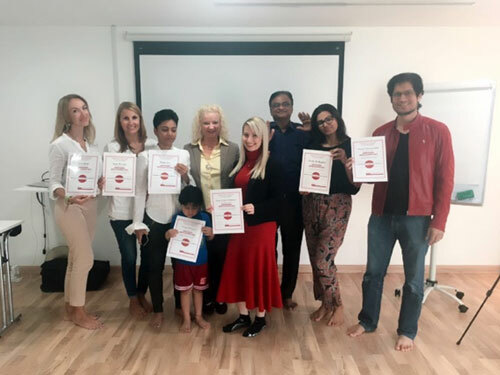 Illuminations Well Being Centre, located in Dubai, Abu Dhabi, and Mirdif offers internationally recognised NLP certification programs, which can help you launch your career as a professional NLP coach. The course equips you with all the skills and tool required for personal development, business success, performance, leadership and life coaching. 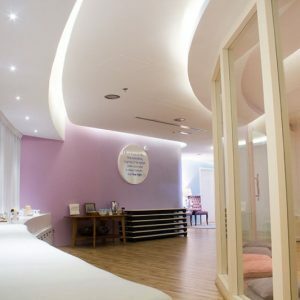 You can also book a private NLP Therapy Session with the Illuminations Well Being Centre to help you reach your goals and create the life that you want. NLP Coaching provides you with the skills to solve any problems, handle emotions and bring forth the changes desired. 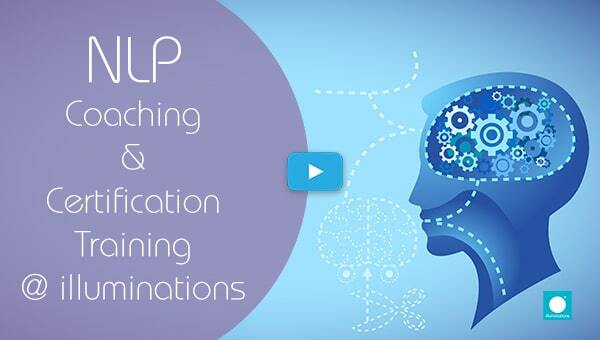 NLP Coaching skills can also be used to increase personal power, persuasion and sales. 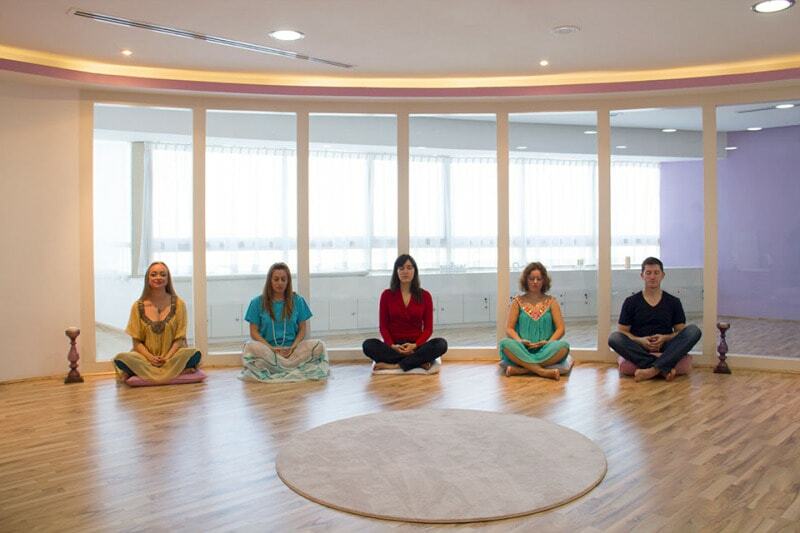 At Illuminations you will be able to choose from between some of the best NLP practitioners available in Dubai! 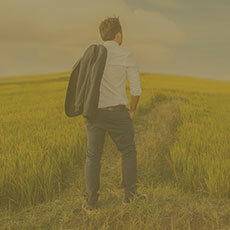 In today’s world of personal development, therapists, healers, consultants and business coaches are many. What makes them stand apart is whether they are equipped with NLP techniques and tools!